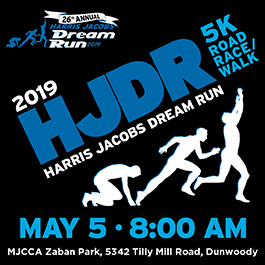 The annual ADMH Run for Health is a 5K/1K Run/Walk supporting comprehensive health and related services for teens and adults with developmental disabilities. As individuals with disabilities transition out of pediatric healthcare and as they develop increasingly complex medical issues, their needs are often neglected within the healthcare system. Your support helps the Adult Disability Medical Home provide caring, compassionate and comprehensive care. Our teens, men and women with developmental disabilities, thank you for making them a priority.